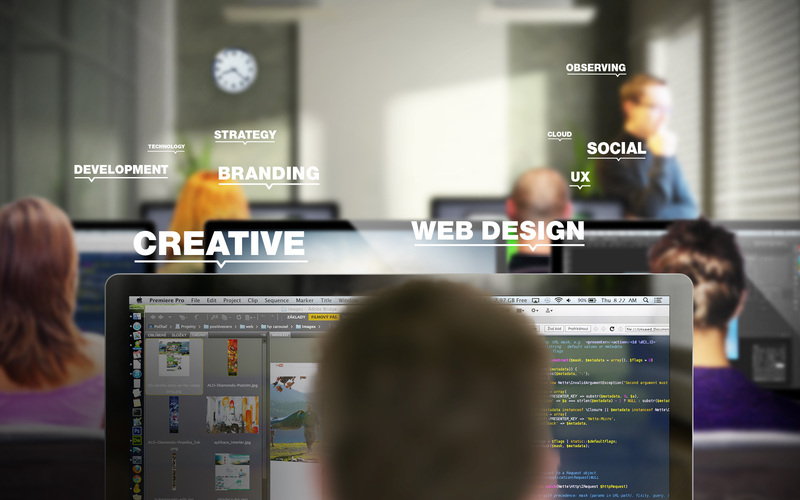 A digital agency is a company that delivers creative marketing services for online business operations. If you own a business you may have already worked with a marketing agency. However, the technological aspect makes digital agencies more unique. They perform project management tasks that the average marketing agency does not. To learn more about what a digital agency can do for your business, keep reading below. The world of marketing and advertising has changed drastically from what it was 20 or even 10 years ago. Today, an online presence is one of the most valuable things a company can have. Digital agencies can help you optimize your online interactions by helping run your businesses’ social media accounts. Social media sites has taken consumer engagement to a new level. Digital agencies know how to keep this engagement flowing, whether it be on Twitter, Tumblr or Facebook. All of these sites allow you to speak directly to your customers, and in turn, you can receive their feedback. Especially if you decide to do Facebook advertising, working with a digital agency can help to improve your relationship with customers online as well as draw in new fans, friends and followers. If your business is in need of a social media upgrade, consider hiring a digital agency to help. Another unique service offered by the modern digital agency is web and app development. The primary focus of a digital agency is brand promotion through technology, so it would only make sense that a good digital agency offers to help with the creation of that technology! A digital agency can assemble a team of creatives and programmers who will design or develop mobile apps and websites at a world class level. This is imperative to the success of most businesses. An online presence can be established much more efficiently with the help of a digital agency. Whether you want to give your customers a place to interact or ensure that curious Googlers looking for toll free numbers and other contact info can always find you, a digital agency will provide you with everything you need to make it happen. You may be surprised to learn that some of the best digital agencies also offer branding services in addition to all the technological aspects they manage. These industry professionals can help your business develop online branding that is actually tailored to a digital audience. Because, after all, the needs of internet users are much different than the needs of those not online, just as someone who chooses finance vs lease would have different equipment needs. If you need help creating a digital presence and branding for your business, hiring a digital agency can help you do just that. If you are looking for a good digital agency, make sure you hire one that can work well behind the scenes, too. Creating flashy apps and tweeting a hashtag is only part of the greater online marketing industry. One other big aspect is search engine marketing and optimization. A digital agency should make search engine results a top priority for your business’s website. Whether you run an online clothing store or a pizza shop, millions of people every day have the potential to stumble across your website through search engines. Digital agencies can help improve these chances by customizing your content. Additionally, some digital agencies may suggest paying for sponsored search results on occasion, which are guaranteed to yield results. Through data analysis and careful planning, a digital agency can take your business to the top of any search engine. Working with a digital agency can have extraordinary benefits for your business, especially if you have an apartment complex for sale. The focus of the marketing industry has shifted over the years, and it is more important now than ever to build a successful social media following for your business and promote. To manage your company’s entire digital presence can be more than a full time job. Hiring a digital agency can help you do just that.